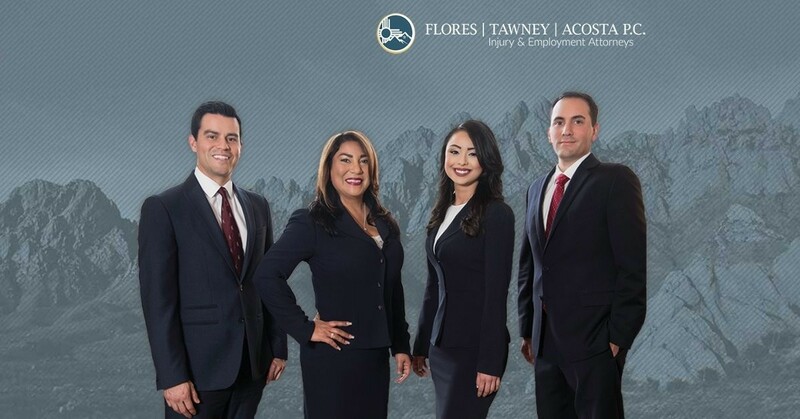 Company Name: Flores Tawney & Acosta P.C. Description: Flores Tawney & Acosta P.C. is a business categorized under attorneys, which is part of the larger category legal services. Flores Tawney & Acosta P.C. is located at the address 906 N Mesa St, 2nd Floor in El Paso, Texas 79902. The Owner is James Tawney who can be contacted at (915)308-1000.
Review: FTA was established in 2016. 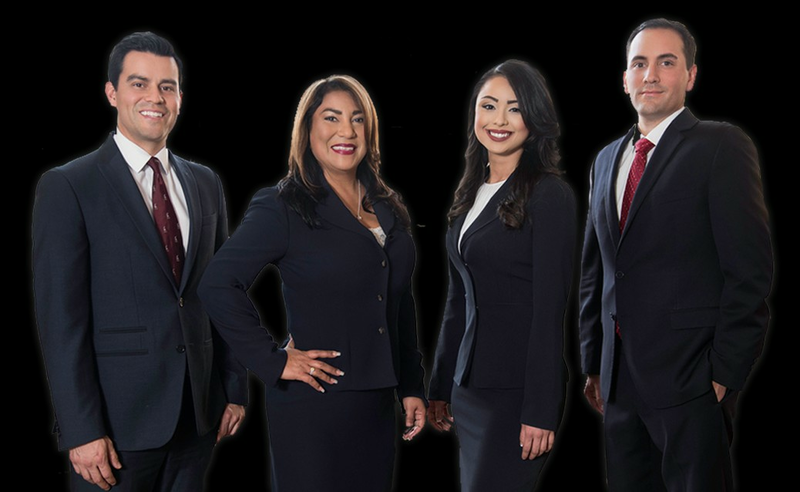 At Flores, Tawney & Acosta P.C., we consist of proven and experienced attorneys and staff that work tirelessly with the client’s interests in mind. We instill confidence in our clients and bring them justice through the legal system. If you need help with a personal injury or employment case, please contact us today for a free consultation. 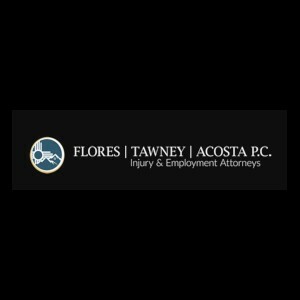 Logo & pictures: Flores Tawney & Acosta P.C. Location & access map for "Flores Tawney & Acosta P.C."